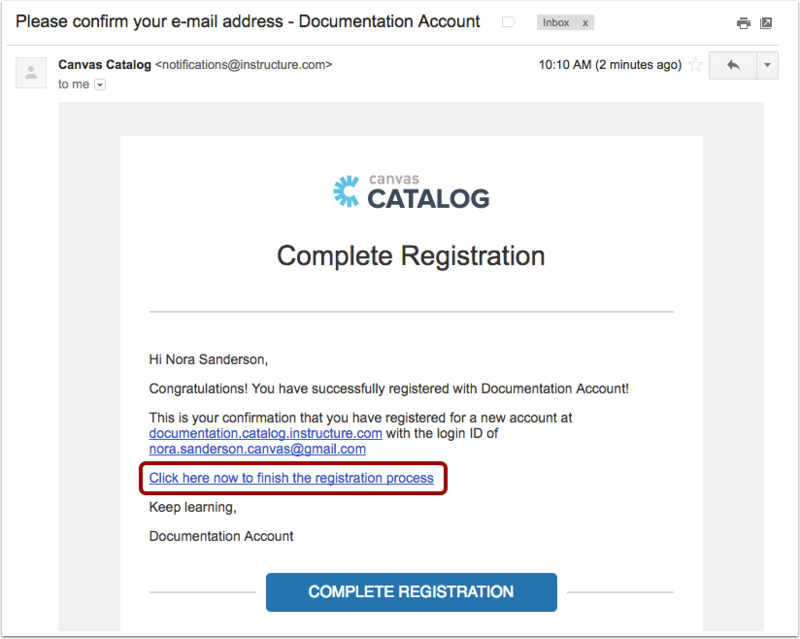 How do I complete my registration for a catalog course or program? If you do not yet have a Canvas account for your institution's catalog site, you will need to complete your registration to create a password and log in to catalog. You will not be able to begin a course or program until you have completed your registration. 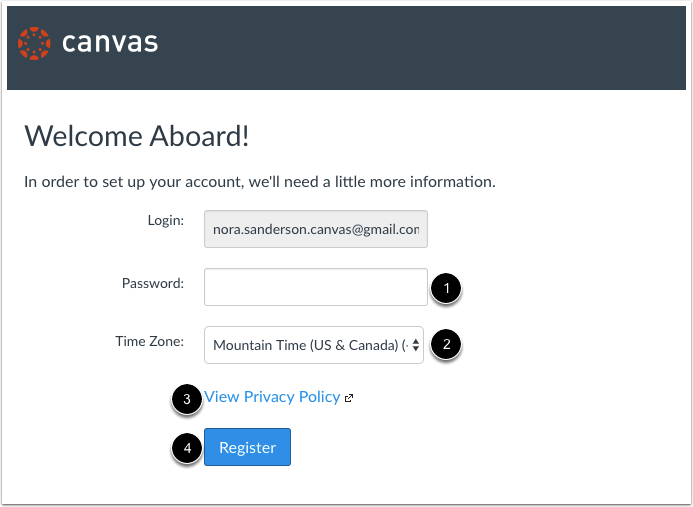 Open your email client, then open the registration email from Canvas. To complete your registration, click the Click here now to finish the registration process link. Learn how to use your catalog dashboard. Previous Topic:How do I know when I'll get added to a course or program from the Catalog wait list? Next Topic:How do I log in to my catalog account? 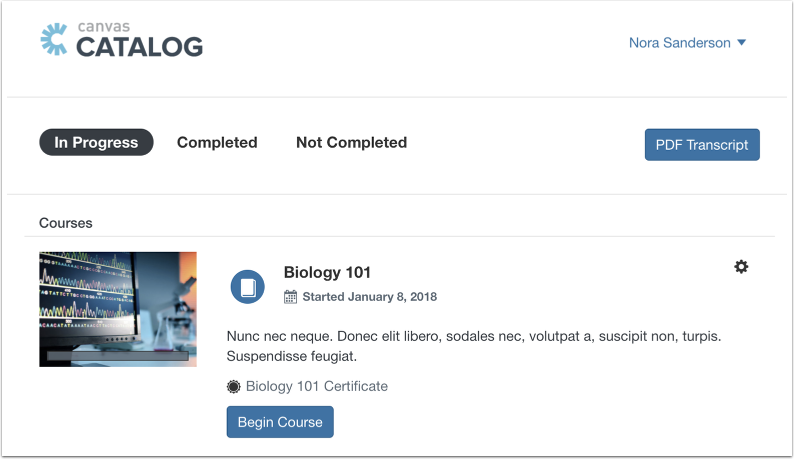 Table of Contents > All Users > How do I complete my registration for a catalog course or program?